My kids have been begging me for months to take them to a skatepark. Even though it’s Grand Opening Dedication is not scheduled until March 12, 2013, we decided to head out and get a sneak peak at Cody Rocamontes Memorial Skatepark in Arlington, at Randol Mill Park. 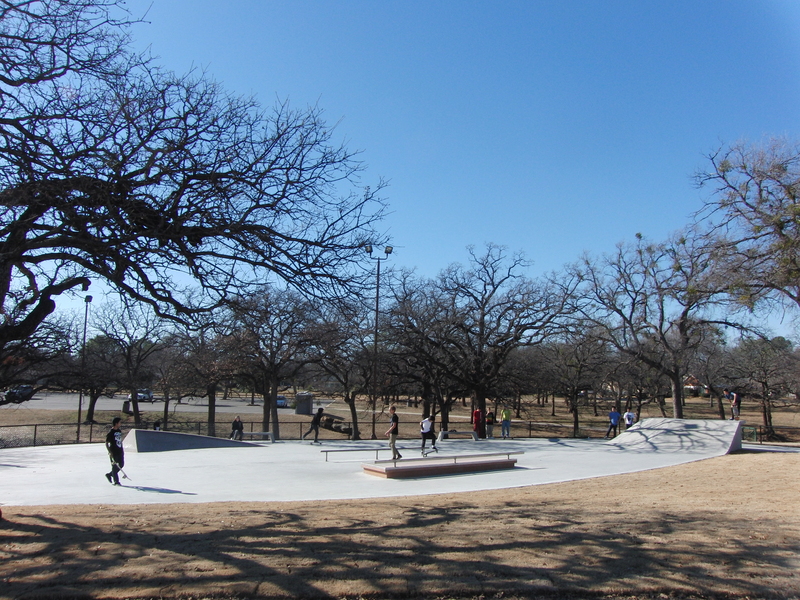 The sky was a beautiful blue, and the park was filled with skaters. My daughter, who is eleven, has only had her skateboard since September, but what she lacks in experience she makes up for in guts. She and her friend quickly climbed to the top of the ramp, but were unsure of how to proceed. Within minutes, many of the skaters stopped to instruct them and cheer them on! Cody Rocamontes, for whom the park is named, was an Arlington youth skater who was killed when struck by a motorist on his way to skate at a local shopping center. 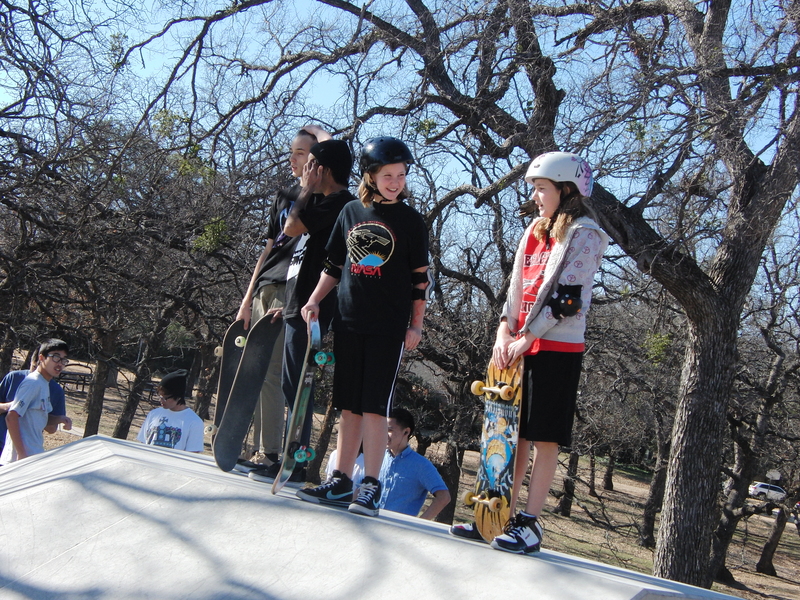 Family and friends created Cody Rocamontes Inc., and partnered with Arlington Parks and Recreation and with grant from the Tony Hawk Foundation realized the dream of having a free, public skate park. Bring helmets and pads, nothing is furnished. Take a lunch, there are lots of nearby picnic tables! Make a day of it! Randol Mill Park is also home to a small water park, open during the summer! Enjoy the new, barrier free playground built right across the street. 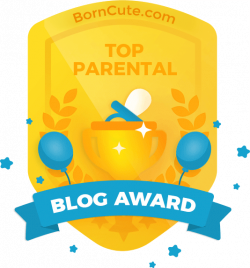 I could take my little one to the park while the older kids skated, and still see them! Randol Mill also offers 149 acres of fun! Baseball fields, including Miracle Field, tennis courts, bike and nature trails, basketball courts and even a small lake stocked for fishing by Texas Parks and Wildlife! Port-a-potties around the park, and REAL restrooms at the baseball fields!